Profession… professor and professional adventurer. He’s currently on a sabbatical of sorts, as he’s been tasked by the US Army to recover the Ark of the Covenant before the Nazis do. No one is sure what the Ark is capable of, or exactly where it’s hidden – but the Nazi’s seem convinced that they can use it as a potent weapon. Interests… archaeology, baseball, and the saxophone. Indiana’s been naturally curious from a young age, a trait that’s caused him to develop an interest in just about everything. Relationship status… single. 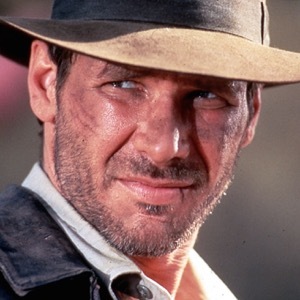 Throughout Indiana Jones’ travels he’s had a slew of relationships – but none was more passionate than his brief affair with his former professor’s daughter, Marion Ravenwood. 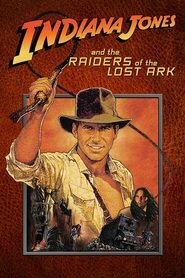 Indiana ended their relationship abruptly ten years ago, an act that is now coming back to bite him as he needs to enlist her aid to help find the Ark. They bicker constantly, but it hides a deep attraction that they are powerless to deny. 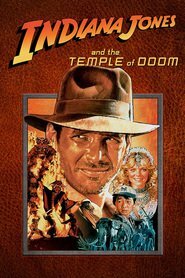 Challenge… finding the Ark of the Covenant before the Nazis. It won’t be easy: whoever hid the Ark of the Covenant did a very good job. 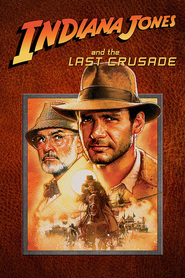 Recovering the biblical relic will require Indiana to travel across the world, collect several artifacts, and face a slew of ancient and deadly traps – all with the Nazis hot on his tail. Most men would back away from the challenge, but Indiana is driven by patriotic and professional principles. He knows that the Nazis could do incalculable damage with the Ark, and also firmly believes that such an important piece of human history belongs in a museum, not on the battlefield. Personality… brave, quick-witted, and stubborn. Indiana is an ideal adventurer. He has a cynical exterior, but if you dig deeper you’ll discover a man who is driven by romantic ideals – specifically that human culture should be recovered, preserved, and shared. He’s made his fair share of mistakes, but is tough enough to have survived and learned from them, hardening him into one of the world’s greatest unsung heroes. 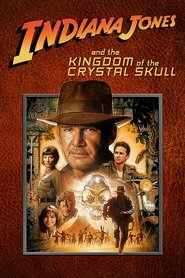 Indiana Jones's popularity ranking on CharacTour is #128 out of 5,000+ characters. See our top-ranked characters and read their profiles. During the Cold War, Soviet agents watch Professor Henry Jones when a young man brings him a coded message from an aged, demented colleague, Henry Oxley. Led by the brilliant Irina Spalko, the Soviets tail Jones and the young man, Mutt, to Peru. With Oxley's code, they find a legendary skull made of a single piece of quartz. If Jones can deliver the skull to its rightful place, all may be well; but if Irina takes it to its origin, she'll gain powers that could endanger the West. Aging professor and young buck join forces with a woman from Jones's past to face the dangers of the jungle, Russia, and the supernatural.